Every game will work in remote play, but these games will work the best. 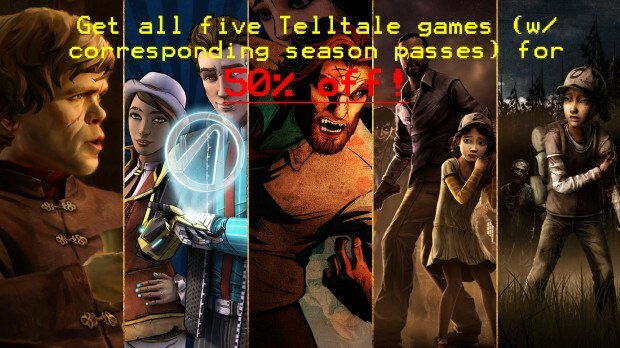 The Telltale Game Collection was just released for the Xbox One on December 21, 2014, and even at the original price of $109.99 it was a pretty good deal – saving gamers over $20 on five of the best titles to hit the console since launch. 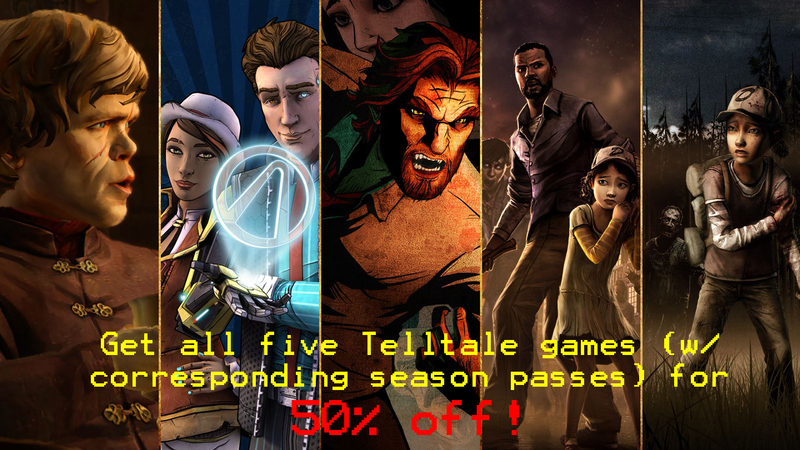 Two days after release, and just in time for Christmas, Telltale and Xbox have put the entire collection on sale for $55.00. 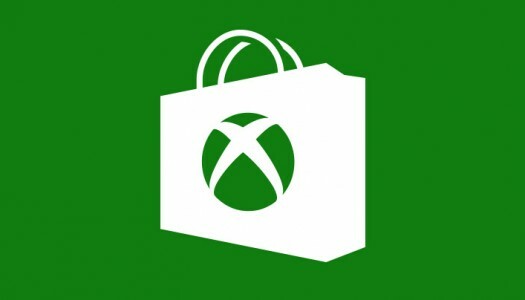 That is a savings of 50%, arguabaly one of the greatest deals Xbox has ever offered. 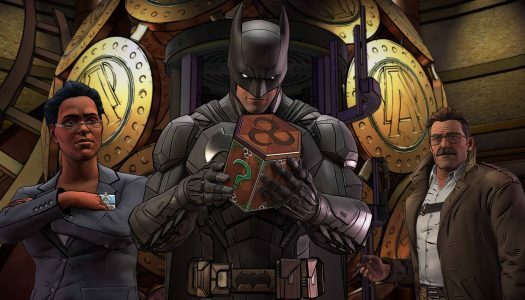 Continue reading to find out what is included in The Telltale Game Collection. 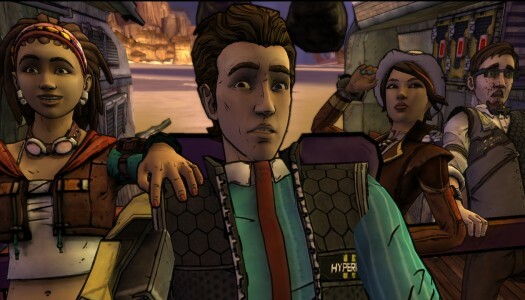 This year, masters of storytelling Telltale Games released two critically acclaimed episodic series on XBLA, and soon they’ll be telling those tales on Xbox One. Both The Walking Dead Season 2 and The Wolf Among Us will be getting next-gen retail releases this fall. 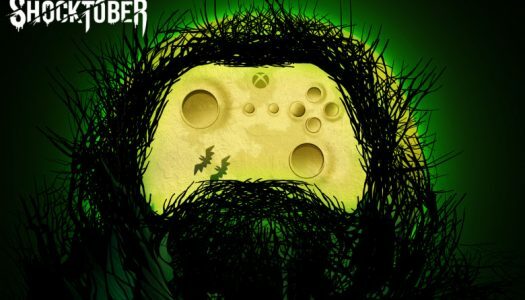 Each game will be the complete experience, so you can play the story from beginning to end without all that pesky waiting between episodes. If disks aren’t your thing, both seasons will also be available to download. 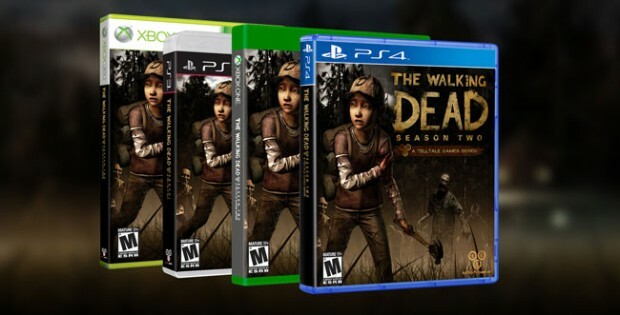 For those of you wanting to continue Clementine’s story in the zombie apocalypse, The Walking Dead Season 2 will get its retail release on October 21. 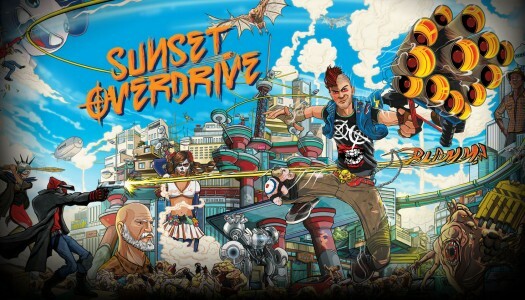 If you’re not caught up on the series, the first season is already available for Xbox One. 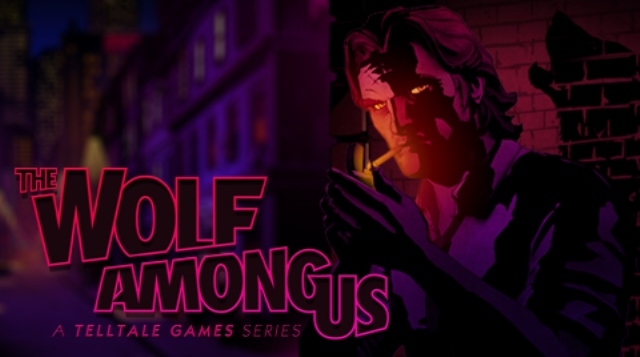 If noir crime stories and magical creatures are up your alley, The Wolf Among Us will arrive a little later November 4. You can check out the dark and moody trailers for both games after the jump.